Your business/organization runs on information. Protect it! Do you know if your business's data has been backed up in the last day? The last week? The last month? At all? If your server crashed, laptop was lost, or PC died; would you lose all of the information on those devices? Do you have any idea what that would do to your business? 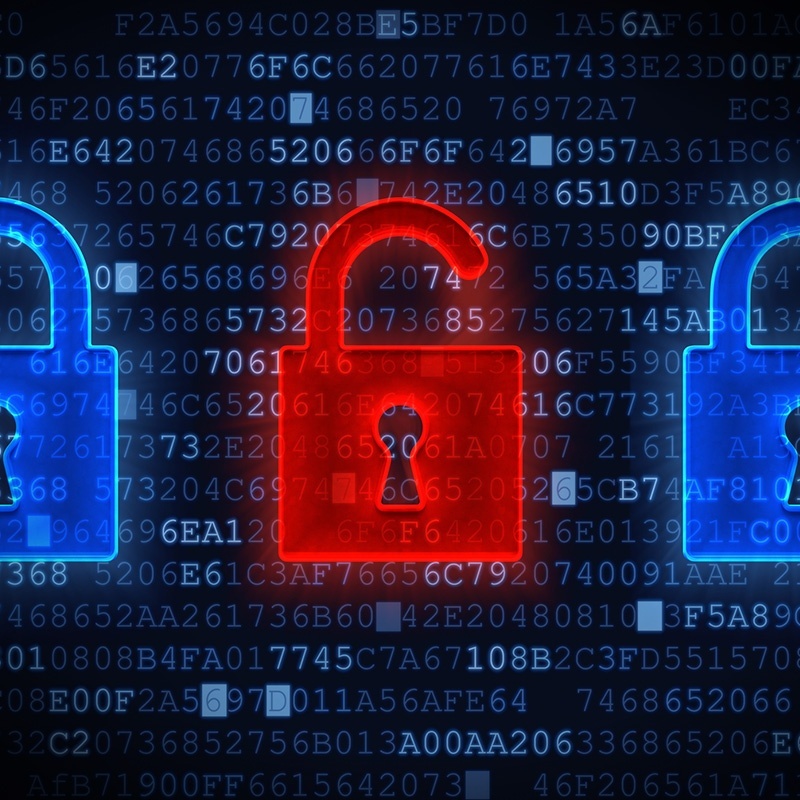 Businesses that don't backup data are risking losing it all – how long could you survive without access to the information you need to run your business. Data protection services provide business continuity and peace of mind that your information will be readily available when you need it in the face of man-made or natural disasters. Through our Managed Network Services program, Datamax will design, implement, and even manage an online backup strategy specific to your business needs. No more lost files and you can be up and running after a crash in minutes. How is your data backed up and protected? Beyond Backup – Disaster Recovery. Without access to your office, could your business operate? How long could you survive without operating and regular cash flow? A disaster can be caused by many things natural disasters such as flood, fire, tornado, etc. or man-made disasters such as employee error or even malicious intent to harm your business. Disasters can result in data loss, application outages, and ruined hardware – crippling your infrastructure. If you don't have a disaster recovery plan, your employees can't work, serve your customers, or keep money flowing into your business. 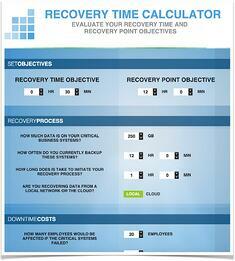 What's the return on investment from disaster recovery? Your business survives. Datamax minimizes the impact of a disaster by creating disaster recovery strategies for businesses of all sizes. Our experienced IT Consultants work with you and your needs to craft a plan to keep your employees and data connected in case of disaster. Data mirroring and continuous remote replication – partial or full daily to weekly online backup and additional copies made for an extra level of data redundancy. Planning for recovery time objectives so you'll know how long it will take to restore partial and complete technology services to return your business to normal. Responsive communications throughout the process. Ready for the peace-of-mind from knowing that your business will survive in the face of catastrophe? Let's visit and our experts will guide you on how best to cost-effectively safeguard your business' most important asset – it's information. We specialize in backup recovery of Windows Server products including Exchange, SQL, Virtual servers, and Windows. How long will it take you to restore from a disaster? Click to find out!